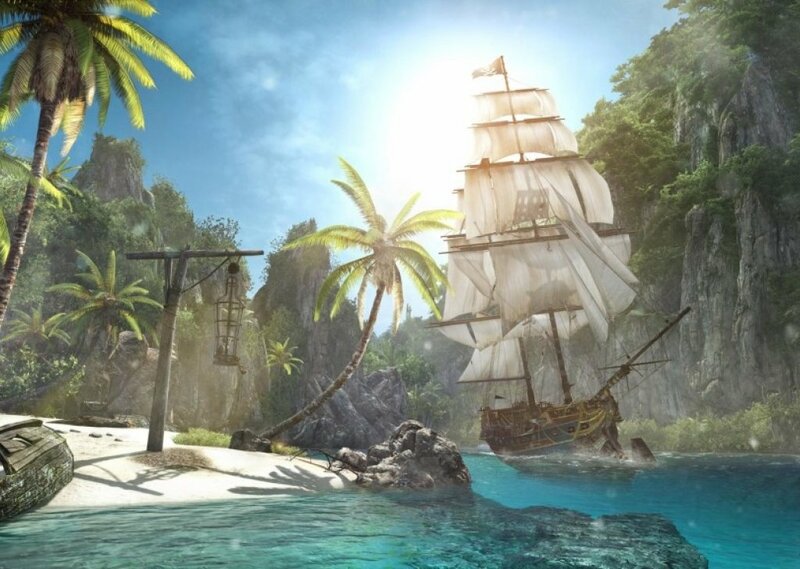 Whether your sailing with Edward Kenway or sailing against him-- which you won't be for long-- this ambiance will make you feel right at home on your imaginary pirate ship. Tip: Mute the flute and play some of Black Flag's shanties from YouTube or Spotify. Comments for "Black Flag - Pirate Ship"
License details for "Black Flag - Pirate Ship"